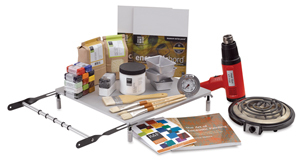 R F Encaustic Paint Studio Startup Set Painting - Fine Arts PaintsPainting Painting Accessories Art Supplies The R&F Encaustic Paint Studio Startup Set contains all the gear materials you need to outfit first encaustic studio. 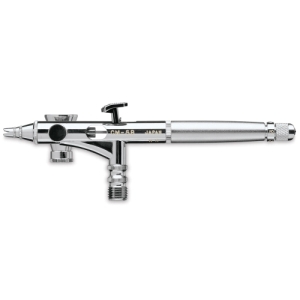 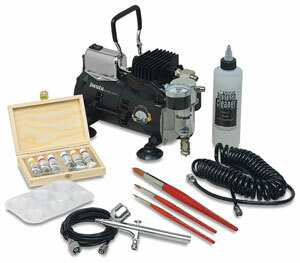 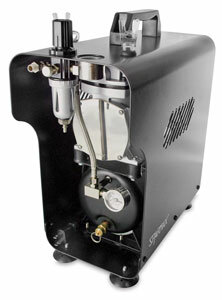 Assembled by Blick R&F it has everything from a heated palette heat gun to paints brushes panels. 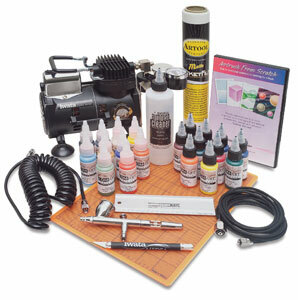 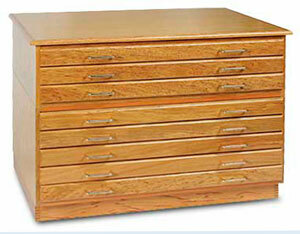 Painting Painting Accessories Painting - Fine Arts Paints.